PBR Rotors - Brakeswap.com - Friction for the Win! 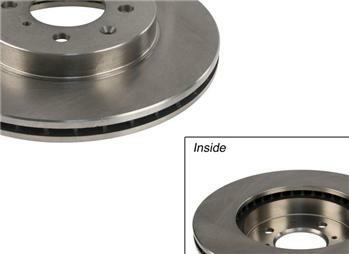 PBR brake discs are an OE-quality replacement that is manufactured to the highest quality standards. The PBR brake disc features a special anti-coning design and unique ventilation pattern that minimizes brake shudder, improves thermal efficiency and reduces noise.